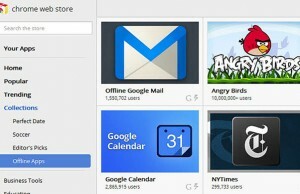 Google releases first pre beta of Chrome i.e. 2.0. Currently it is only available for developers channel, you can be come a member of this channel by following some procedures. 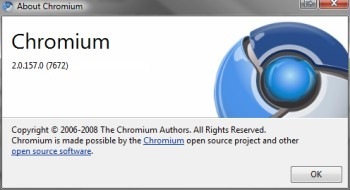 Go ahead and download the Chrome beta 2.0.